This beautifully crafted dollhouse miniature Chinese Decorated Bed is 1:12 scale and would make a wonderful addition to your dollhouse miniature collection. 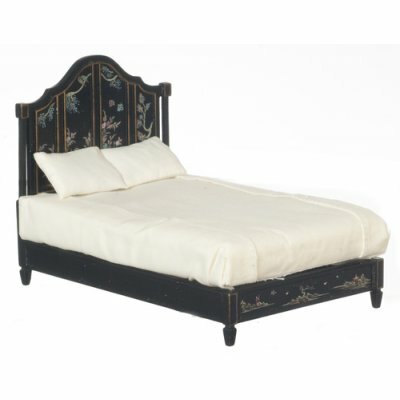 This bed has a rounded headboard and is painted black with gold detailing. 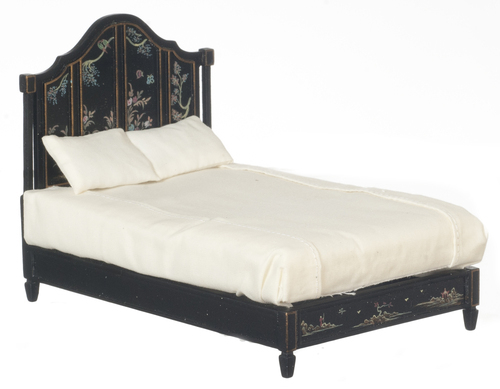 The headboard and footboard are decorated with floral and bird designs. 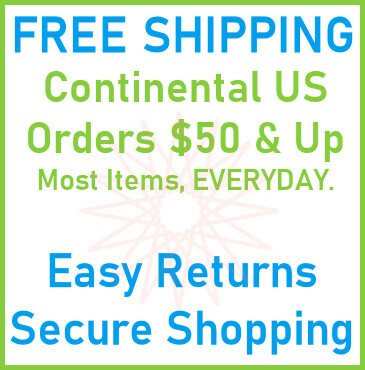 It measures 4-1/2" H x 6-3/8" W x 4-1/8" D.
This Chinese Decorated Bed - Black is supplied by Aztec Miniatures, which generally ships within 8 business day(s) of you placing your order .